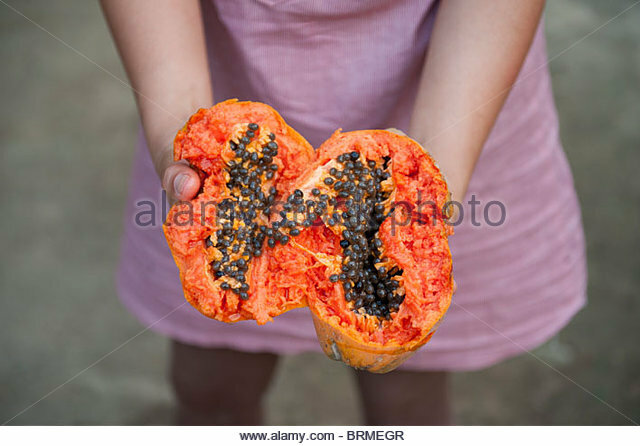 26/12/2009 · Take a mango half and use a knife to make lengthwise and crosswise cuts in it, but try not to cut through the peel. 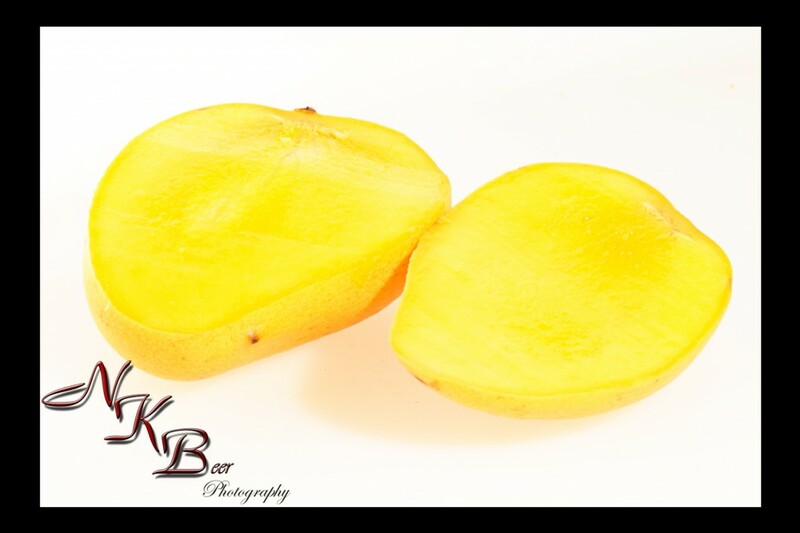 At this point you may be able to …... Place one mango half, cut side up, on the board. Using a paring knife, make 1/2-inch cuts in a criss-cross pattern in the flesh, stopping short of the skin. 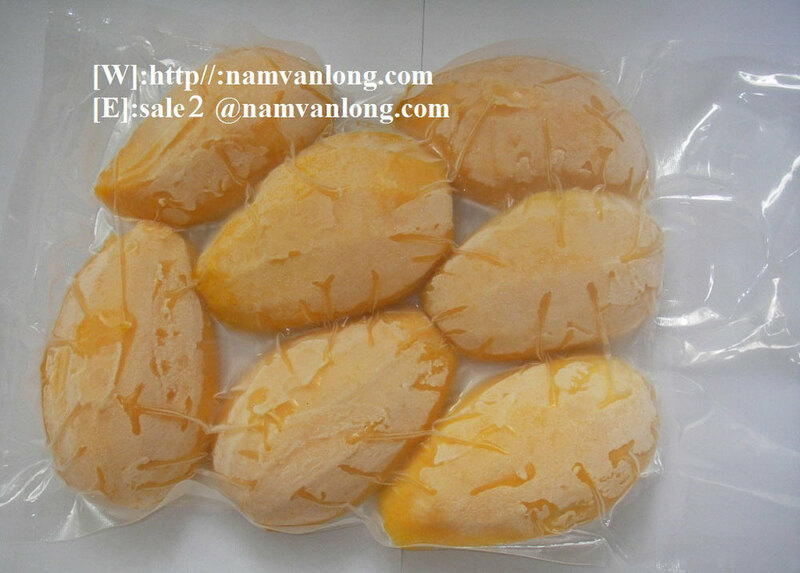 Place one mango half, cut side up, on the board. Using a paring knife, make 1/2-inch cuts in a criss-cross pattern in the flesh, stopping short of the skin. I don’t have a picture of how to cut a mango. Ha, I just drew one in photo shop. At least it does the job. 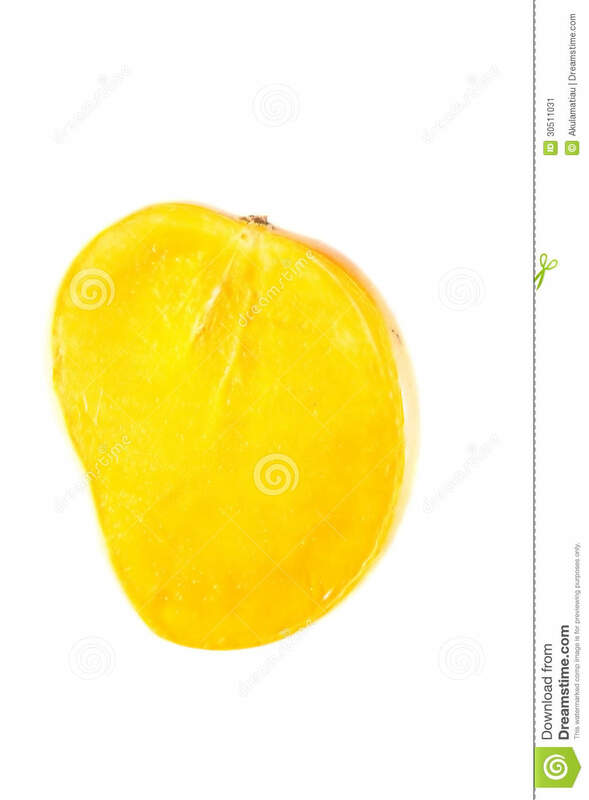 The interesting thing about the mango is the pit much like any fruit is right in the center but it runs the length of the fruit.